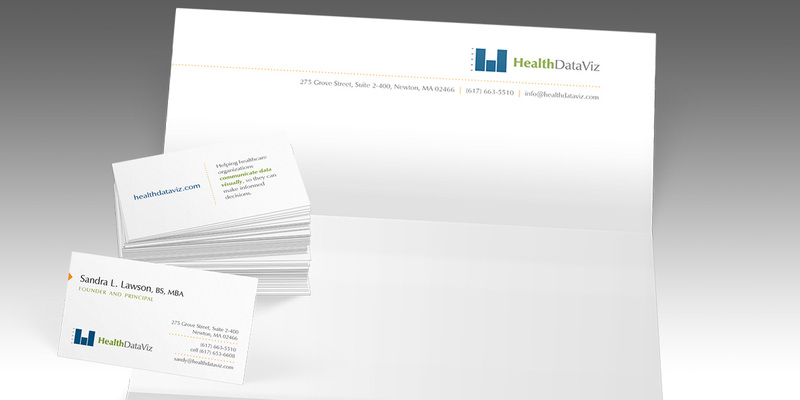 HealthDataViz helps hospitals better communicate healthcare data in order to uncover problem areas, surface best practices, and ultimately improve the quality of care. 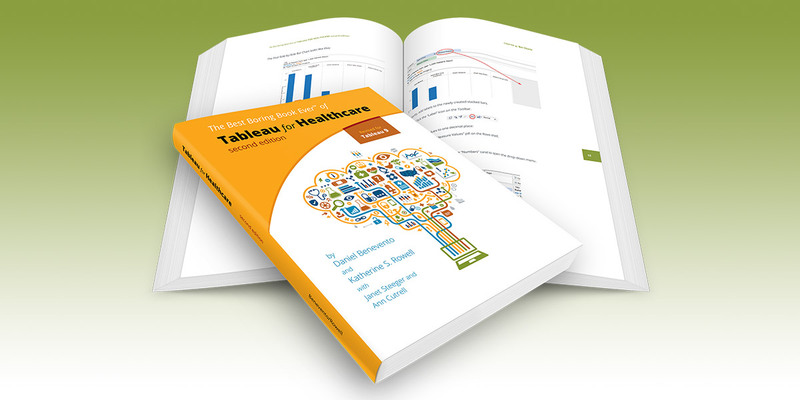 To support their public workshops, the company created The Best Boring Book Ever of Select Healthcare Classification Systems and Databases. 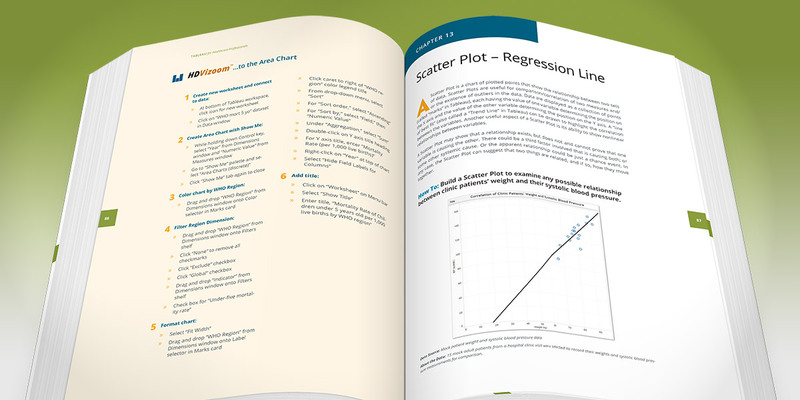 To add life to a somewhat dry subject matter, the book is written in a fun, personality-rich tone, and they asked us to design the book with a similar flair. 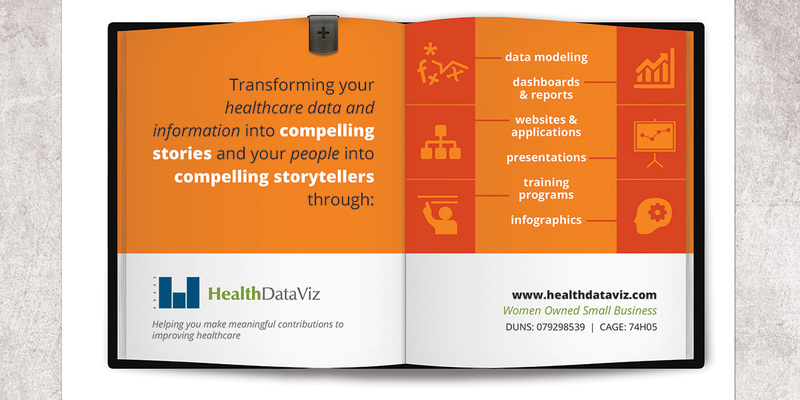 We also designed all three editions of their second book, Tableau for Healthcare.